Perplexed about why he just can't turn down a night out with the boys to stay home and watch DVDs with you? Here, his need for male bonding explained. 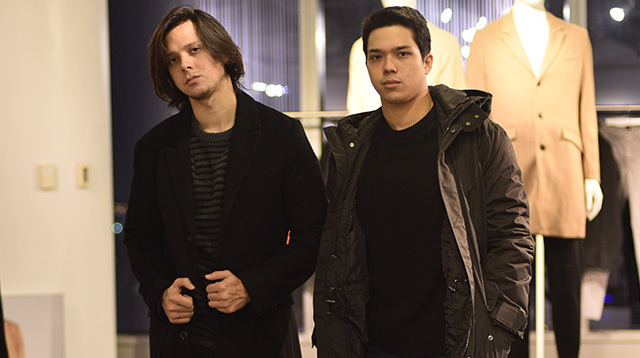 Elmo and Frank Magalona show us how it's done. See which celebs partied for a cause at the recent 25th anniversary celebration of a popular hotel chain. We dare you to get in shape like these fit and fab stars and prepare to run with them in a regional marathon that is sweeping Southeast Asia. 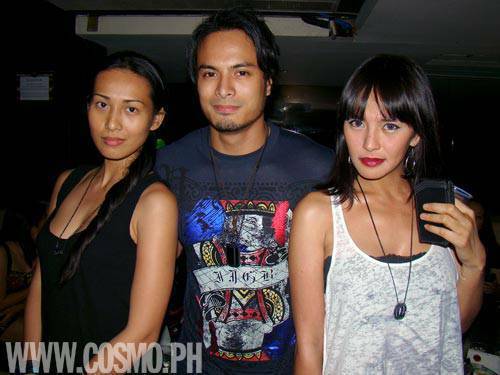 Hot celebs like Rafael Rosell and Wendy Valdez tossed back a few drinks and smiled for our cameras before dancing the night away. Would these girls' date with Sam YG, Tony Toni, and Slick Rick end on a great note? Watch part two of our coverage. 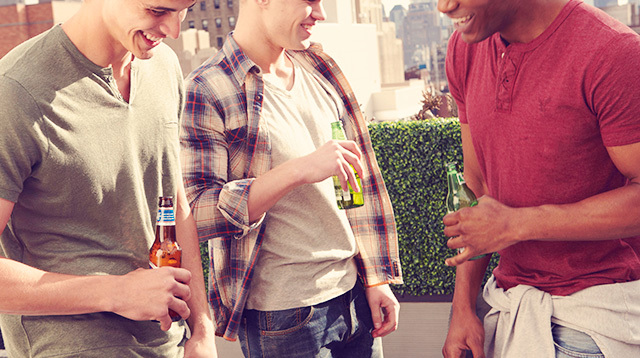 Cosmo gathered tips for the boys after tailing the boys of Boys' Night Out on their dates! 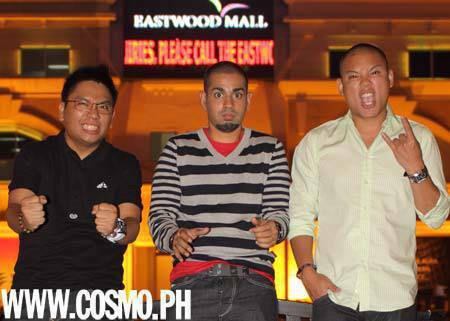 Watch our footage of Magic 89.9's Tony Toni, Sam YG, and Slick Rick on dates with three Cosmo chicks!